I have added my voice for Earth Hour, the world’s largest annual event to protect the planet, and joined a movement to safeguard nature and set it on the path to recovery. 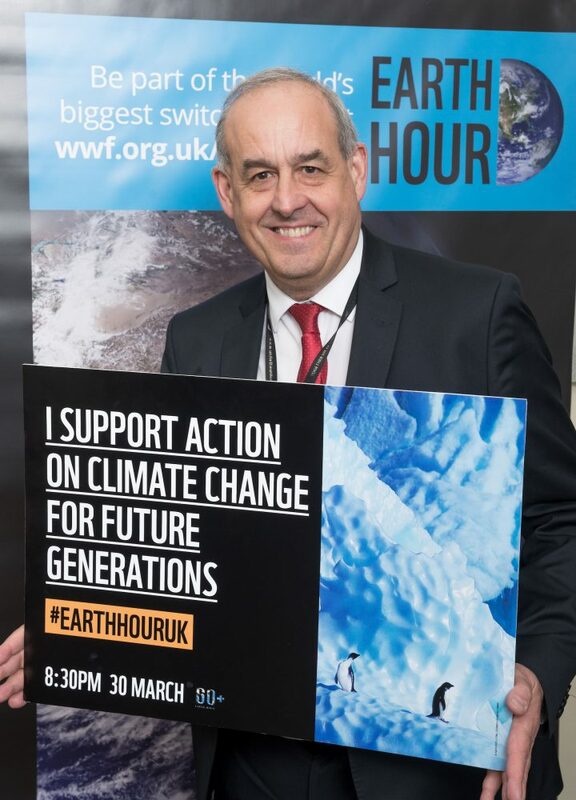 I made a pledge for the environment; joining over 100 MPs who showed their support for Earth House in Parliament this week, ahead of the global lights out event on Saturday 30 March at 8.30pm. I have welcomed the news announced today (07 March 2019) that the landmark announcement of a Sector Deal with the UK Government. The agreement will help to create tens of thousands of highly-skilled jobs across the UK and attract billions of pounds in investment to the country. I have joined The Climate Coalition in Parliament to support the ‘Show the Love’ campaign. ‘Show the Love’ is an annual celebration for the people, places and life that we love and want to protect from climate change. 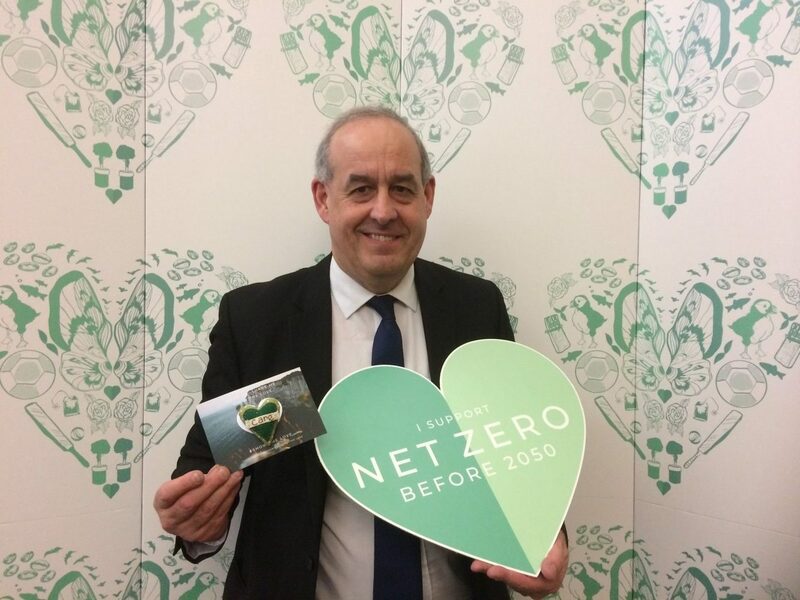 Hundreds of thousands of constituents up and down the country have been crafting green hearts, holding events and starting conversations about the impacts of climate change on our doorstep here in the UK. Climate change is the biggest threat facing our planet. We know that humans have created this catastrophic change in our global temperatures and we know that we can find solutions. During FCO Questions, I asked the minister if he would press upon the United States the importance of tackling CO2 emissions so that we can halt the damage done to our natural environment. I was pleased that the minister is taking this issue seriously. We now need to see diplomatic action so that we can leave future generations with a planet that is healthier than it is today.